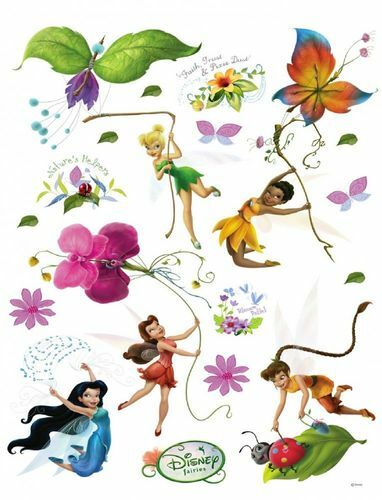 Wall stickers are intended for current decoration of wall, ceilings, furnitures, doors and other surfaces and objects in your home, your house or your office. By the high adhesive layer, it is possible to remove the wall sticker repeatedly and then to reattach it. Super easy to use - simply stick a part of the sticker at the selected location and release the backing paper piece by piece. At the same tim ontinue to press the sticker. Ready is the new decoratin and a new eye catcher appears in your home! Included: Wall stickers on sturdy, straight cardboard bottom including a manual in English!